A unique cake for your next celebration. 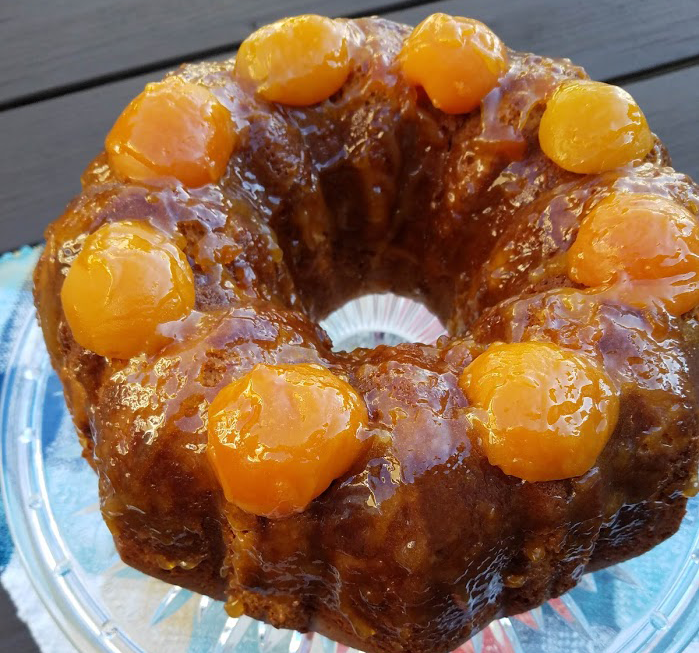 Serve this moist and fruity Apricot Bundt Cake that features apricot nectar and apricot preserves. 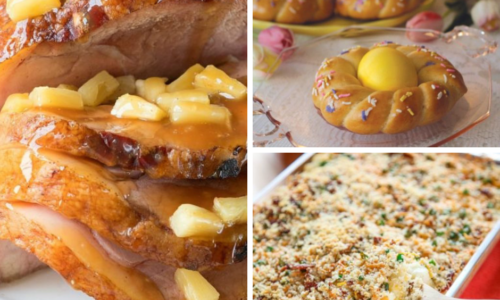 The recipe is simple to follow and your guests' taste buds will not be disappointed. In a large mixing bowl, cream butter and sugar until smooth. Add orange, lemon and almond extracts. Then add apricot nectar and sour cream, mixing until well combined. 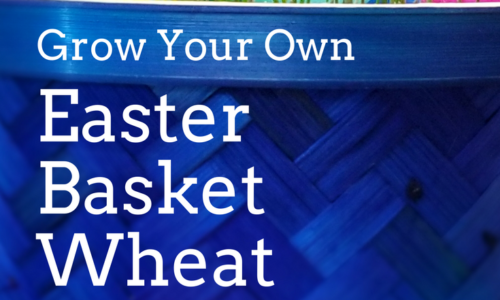 In another bowl, combine flour, baking soda and salt together. Add to wet ingredients on low speed until just combined. Pour into lightly greased Bundt cake pan. Bake in oven at 325°F for 1 hour and 15 minutes or until toothpick comes out clean. Allow cake to cool in pan for 20 minutes. After 20 minutes, run a knife along the edges and flip cake upside down onto wire cooling rack removing the Bundt cake pan. Move the cake to a cake stand or plate once cool. Heat apricot preserves over medium heat until melted. Remove from heat and stir in apricot nectar. 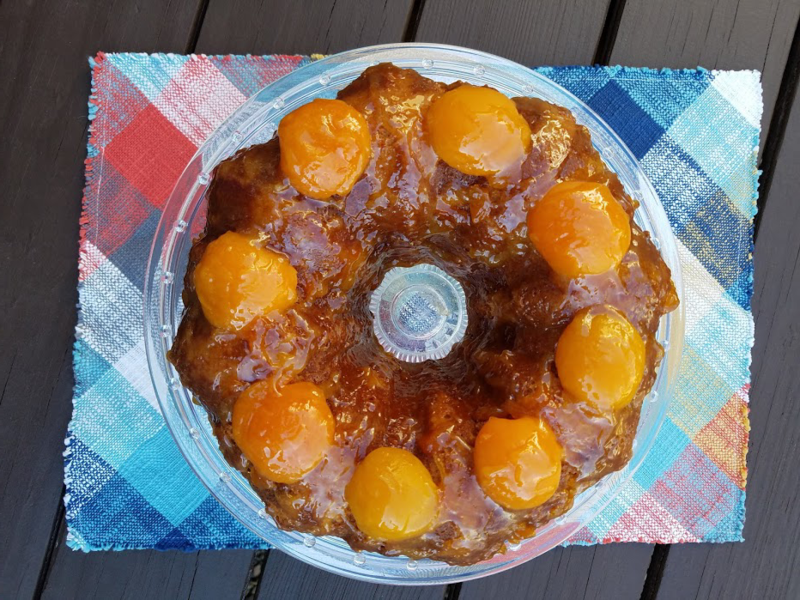 Spread warm apricot glaze over Bundt Cake. Per Serving (1 slice): 407 calories, 144 calories from fat, 16g fat, 9.6g saturated fat, 0g trans fat, 107mg cholesterol, 128mg sodium, 62g total carbohydrates, 0.8g dietary fiber, 44g sugars, 5g protein, 80mg Potassium. 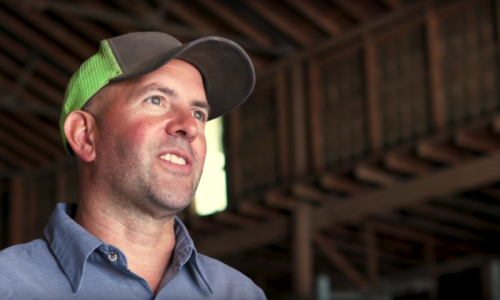 Read stories about farmers who grow wheat. Check out our other dessert recipes.